As many of our customers are aware, now is the ideal time to review the condition of your synthetic sports surface, ensuring it is in peak condition ahead of the new football and hockey seasons. It is important that any seam or inlaid line failures are repaired as soon as they become apparent. Delaying repair work is a health & safety hazard for users and can also cause deterioration and stress on other sections of carpet. It is also a false economy to postpone repair work – a lifted seam can be re-stuck for much less than it will cost to replace a full seam, and with less hassle, too. Technical Surfaces can remove failed components and insert new sections of carpet, shaving down the pile to achieve a near-perfect finish. With over 15 dedicated maintenance vehicles we are normally able to attend to emergency repairs at a moment’s notice, minimising risk to users and keeping your facility open. Infill Levels & Distribution – is the carpet pile bending over in places? Has excess infill accumulated at the edges? This could indicate displacement and low infill levels on the playing surface, particularly in high-wear areas such as goalmouths. Surface Debris – any leaf / litter debris should be removed as often as possible, ideally on a daily basis, to ensure that the playing surface remains contamination-free. Surface Contamination – evidence of mud or silt on the carpet highlights the presence of deeper-seated contamination within the infill, leading to problems with drainage. Vegetation – if not regularly treated, moss and weeds can soon work their way onto the playing surface from the pitch perimeter, where growth is encouraged by the presence of overhanging trees or grassy surrounds. Gateway – this is a highly-trafficked area and should be protected with suitable matting or grating to prevent damage and reduce the risk of contaminated material being brought onto the playing surface. It is also important to equip this area with bins and bootscrapers, and to erect suitable signage at the entrance to the facility advising of ‘dos and don’ts’ for players and spectators. Pitch Equipment – check your goals and nets regularly for signs of damage or wear. Poorly secured goals can overturn, with potentially disastrous consequences for players. And what use are dividing nets if strewn with holes? Fencing / Kickboards – these are subject to intense wear and prone to vandalism, so potential hazards should be identified early, as damaged areas and protrusions pose a risk of injury to players. 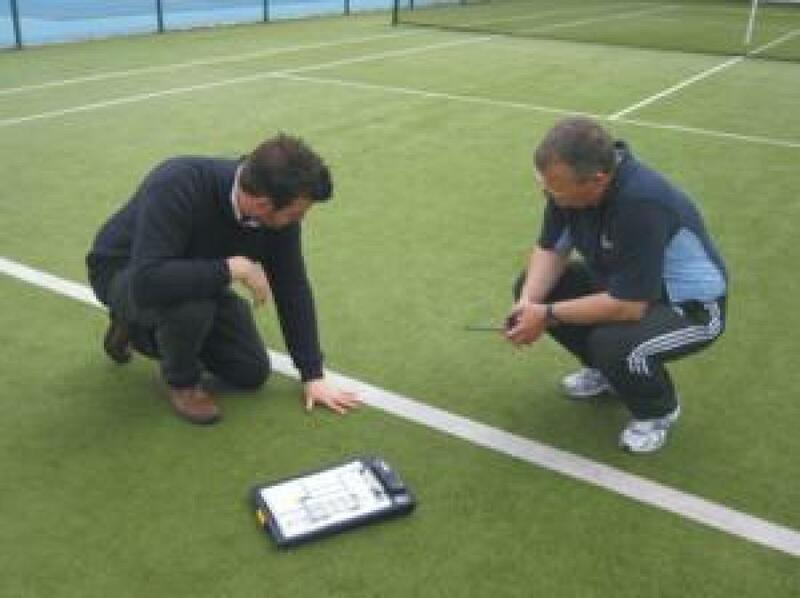 For added peace of mind, why not arrange for a pitch inspection by one of our experienced Technical Managers? 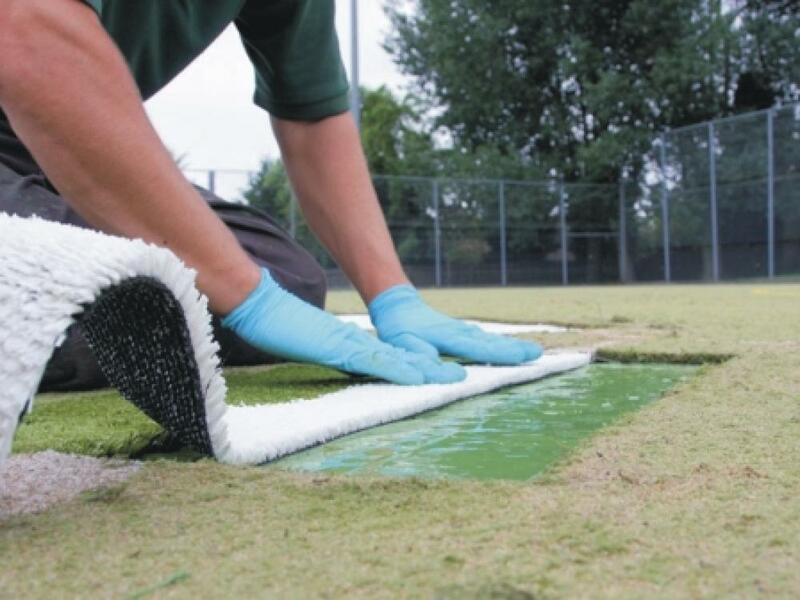 Our comprehensive reports include an assessment of the above areas, and provide you with advice and recommendations on how to get your synthetic surface up to scratch before the start of the new season.